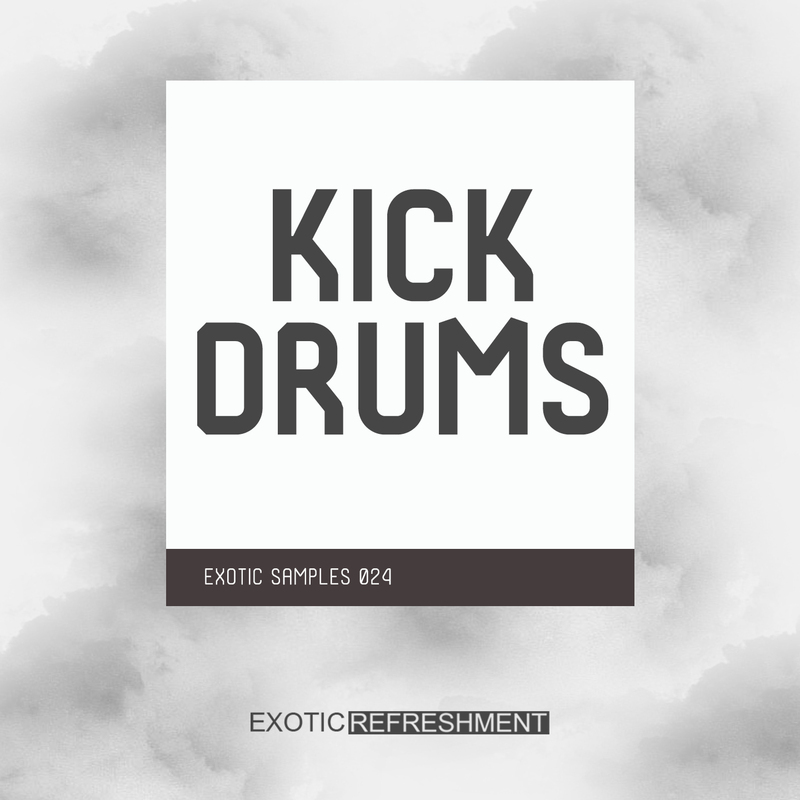 Kick Drums - Exotic Samples 024 is available exclusively on Beatport Sounds via Exotic Refreshment. 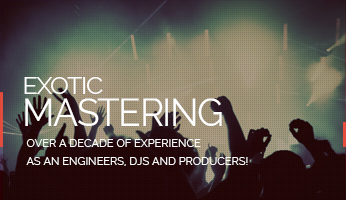 All musical loops and atmoshpere samples used in the Demo are from "Deep Melodic Techno vol. 1 - Exotic Samples 004" and "Deep Melodic Techno vol. 4 - Exotic Samples 017".